Good news to all Superbook lovers and fans! Finally, the long wait is over! 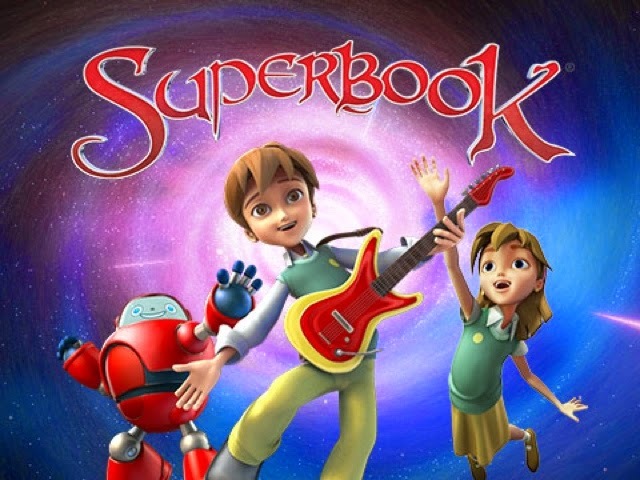 Superbook Season 2 aired on Philippine TV for the first time in ABS-CBN which started last October 11 at 9:30 a.m. Packed with 13 all-new and exciting episodes, Superbook Season 2 is definitely the perfect bonding and learning time for the families. Superbook lovers will surely enjoy watching their favorite Superbook characters Chris, Joy and Gizmo as Superbook surprises them to experience new adventures, meet new friends and new heroes, explore new places and discover new lessons based on the greatest story book ever written -The Bible. For their first Superbook Season 2 episode, they have met Jonah, a man who was tasked by God to do a very special mission. Find out more wonderful stories this Saturday, at 9:30am on ABS-CBN. Invite the whole family and your friends. Don't miss this amazing trip back in time!